Hi friends! How is the Summer treating you so far? It’s about to get HOT here in Arizona. Have you seen? Oh boy…we’re staying indoors and only eating POPSICLES! That’s right – popsicles! I’m obsessed. Ever since I got a Zoku machine (popsicles in minutes, what? ), and since the temperatures have hit 100+, I’ve been thinking of a different popsicle each day. Oh and sharing with others! 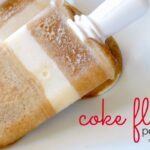 I originally shared this recipe for Coke Float Popsicles over at Lil’ Luna, but when I got together with some of my fave bloggy gals to put together an amazing list of our favorite Summer recipes, I knew I had to share with YOU! Fill your popsicle mold a third of the way with coke and freeze until the coke is mostly solid. In a small bowl, combine milk, maple syrup, vanilla extract and dash of salt. Pour the milk mixture another third of the way into the popsicle mold and also freeze until it is mostly solid. 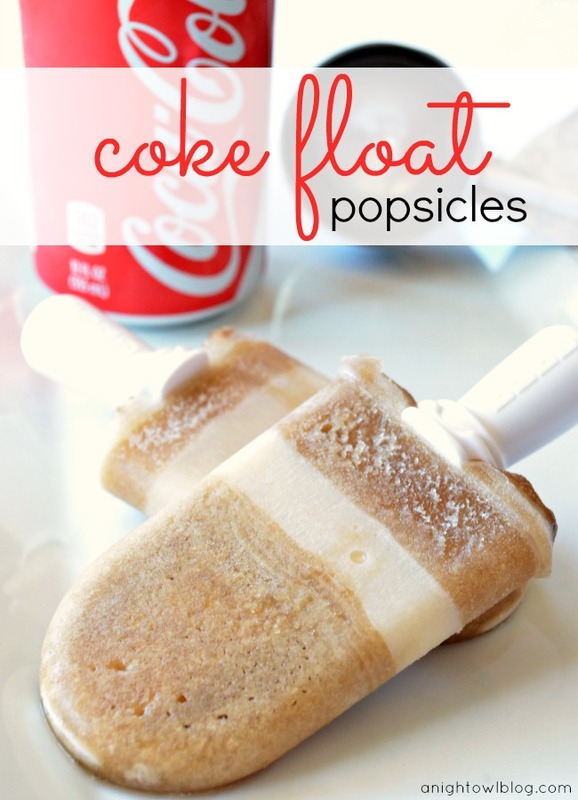 Fill the rest of the popsicle mold with coke and freeze until completely frozen and enjoy! Yum, right? Of course you could switch out the Coke for any of your favorite sodas. I’ll stick with Coke of course. And continue to make more popsicles. Ok – now to the MAIN reason you’re likely here today – not just one little ‘ole popsicle recipe but over TWENTY Fantastic Summer Recipes! We have got some major fun goodies in this list below, so be sure to click around and pin your little heart out for all of those BBQs and hot Summer months we have ahead! Don’t those recipes sound FAB? Which one are you most likely to try? I think the ingredients for Peach Cobbler Cupcakes are going to be on my grocery list here soon. Do you have a favorite BBQ or Summer recipe? Share it with us in the comments! 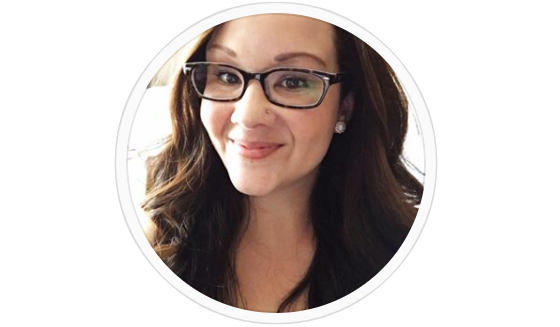 Previous Post: « Save Money with the Safeway Fuel Rewards Program! Love this idea! I’ve put it on my summer pinterest board. Have a great weekend! 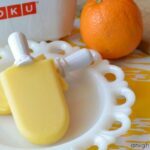 I bought a Zoku the other day and I am sooooo excited to see that there is a POPSICLE BLOG!!!! I will be sure to visit often!!!! Yum! 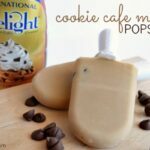 I’m going to try making these w/ my Zoku. My kids will LOVE these! You just might have convinced me to buy a Zoku machine. Love this! 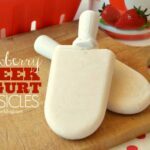 These look so good and yes I want a Zoku machine!! omg i want one of these right. now. what a perfect hot weather treat! going to have to try these!!! This is just another reason I need a popsicle machine! These look great! Oh my yummy! Gotta make these! I’ll just have to use my diet coke cause I’m an addict! okay–another amazing idea (mostly cause I am addicted to coke!) Mind if I include this in the round-up too? Hey! 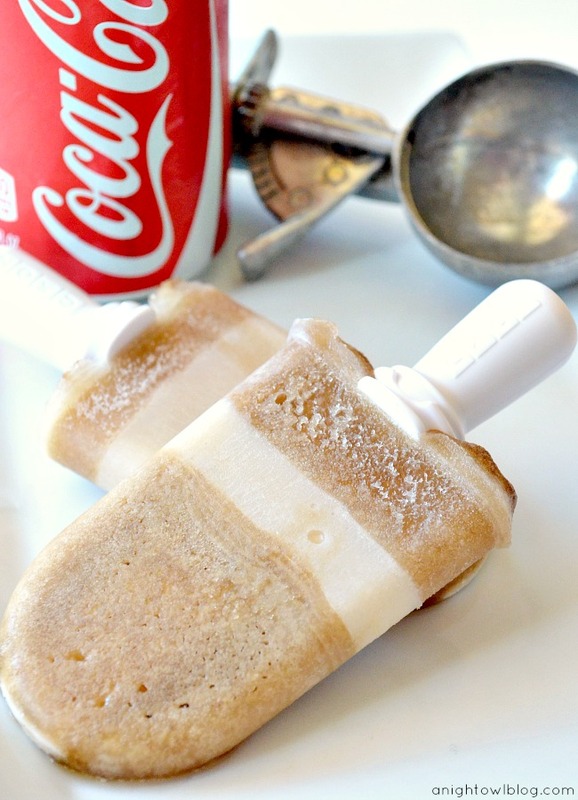 I was really inspired by your coke float Popsicles and went out and bought a zoku to make them for the Fourth of July. I was wondering if you thought it would turn out the same if I substituted cherry coke zero for the regular coke. Hi there! I think you’ll find on the Zoku that sugar-free drinks don’t come out of the molds well. 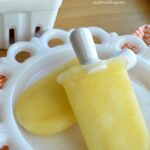 If you want to do sugar-free, I would stick to a regular popsicle mold. Otherwise, regular Cherry Coke would work just fine! I love these! Pinning these & I am so going to try them! I have a Zoku maker and love to use it. Did you have to wait until your coke was flat?